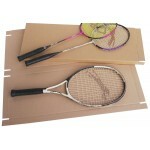 Wondering how to ship Tennis Racquets? Look no further. 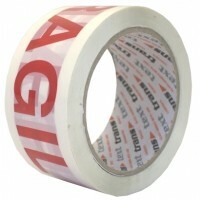 Protective packaging for all those companies selling rackets online or by mail order. Badminton, tennis & squash rackets can be shipped far more safely with the added protection of our specifically designed racket (racquet) boxes. 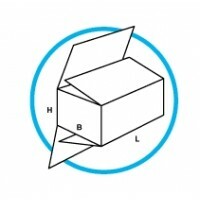 In addition to racket postal boxes, see also our Picture Boxes. Our Corrugated Cardboard Racquet (Racket) Wraps are designed to provide that extra protection required by rackets as they pass through the postal service or the hands of courier companies.